Stand-up comedy is one of the hardest things to pull off: you have to appeal to a diverse audience with varying tastes over what makes something "funny." While the demographics of late-night hosts and TV sitcoms often promote white comedians, it’s important to seek out content with a more diverse roster. 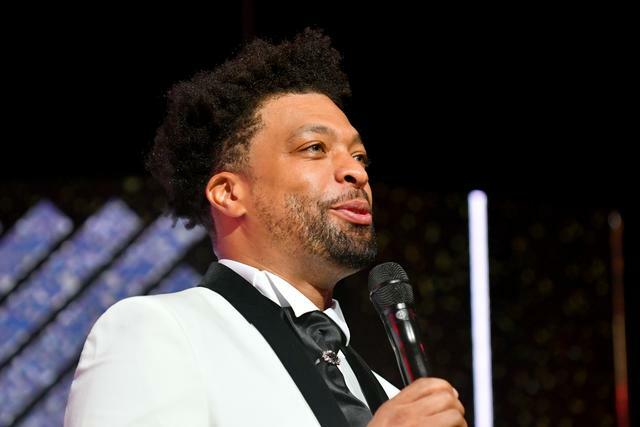 Steaming giant Netflix has amassed a large collection of specials that showcase black excellence in comedy. The great icons are here (Dave Chappelle, Chris Rock) as well as prolific television personalities (Michael Che, Trevor Noah). Each special is laced with hot takes on politics, race relations, and what it's like being black in America. Here are fourteen specials ready to stream now on Netflix. The legendary actor and comedian recorded this special back in 1979, and it has come to be considered one of his definitive works. Despite his vibrant public persona, Pryor had a troubled upbringing, struggling with addiction during his lifetime. Yet his comedy remains cutting edge decades later, providing a candid social analysis that still feels relevant in today’s climate. 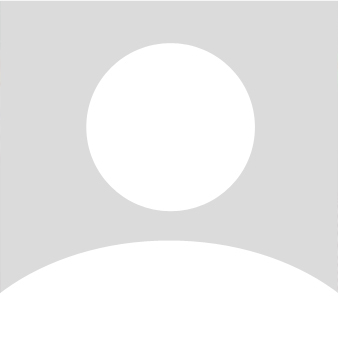 His jokes cover a wide array of topics, including the police, race relations, and self-deprecating humor. 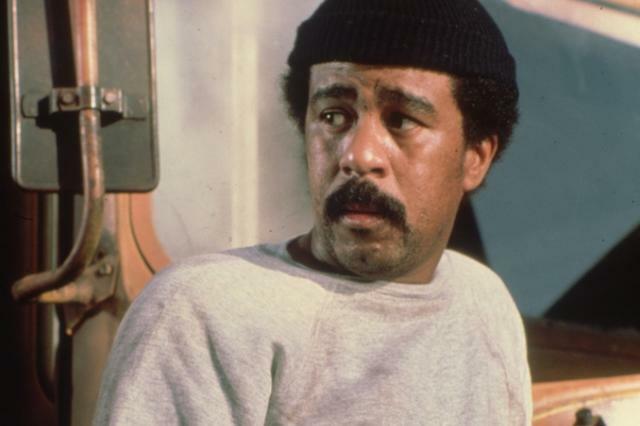 This was Pryor before his extensive film career, and there’s a raw energy that makes the show a must-watch. 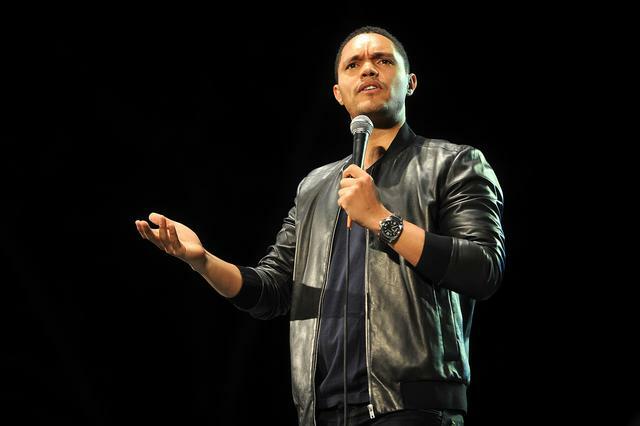 Trevor Noah - "Afraid Of The Dark"
“The Daily Show” star takes a break from the news for this comedy special, his first to take place in New York City. His delivery sets him apart from his contemporaries, with a desire to tell narrative jokes without the use of expletives. Noah’s special helps to provide a view of the United States from an outside perspective, and Noah talks at length about the immigrant experience. Spot-on accents and political references are where the comedian excels. There are few working entertainers more talented than Donald Glover. 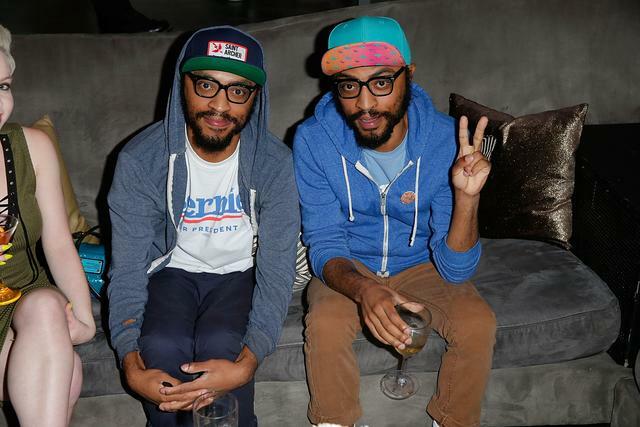 When not headlining a tour as Childish Gambino or starring in the Han Solo Star Wars film, this jack-of-all-trades also has a killer comedic delivery. "Weirdo" came out back in 2012, during a very different political climate than the one of today. Glover drops hysterical anecdotes about his childhood and relationships without the pressure of having to address the political scene; it’s a simpler time that shows a comedian with a bemused sense of optimism. The comedian’s signature pause-laced delivery makes him one of the most recognizable voices in the comedy game. This 2016 special was filmed in Minneapolis and finds the comedian musing on everything from LASIK eye surgery to Bill Cosby’s fall from grace. 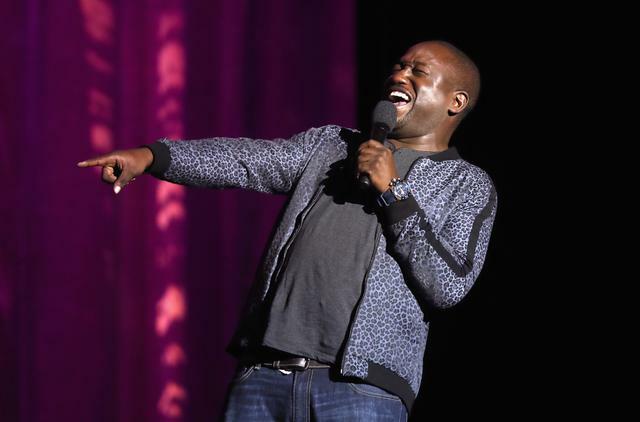 Regardless of the sensitivity of a topic, Buress finds the humor and makes it accessible. His extended theoretical situations provide the most laughs, along with his sharp knack for impersonations. This 2018 special finds the star of such hits as White Chicks and Scary Movie come out swinging. His rapid-fire jokes leave the audience with little room to catch their breath. 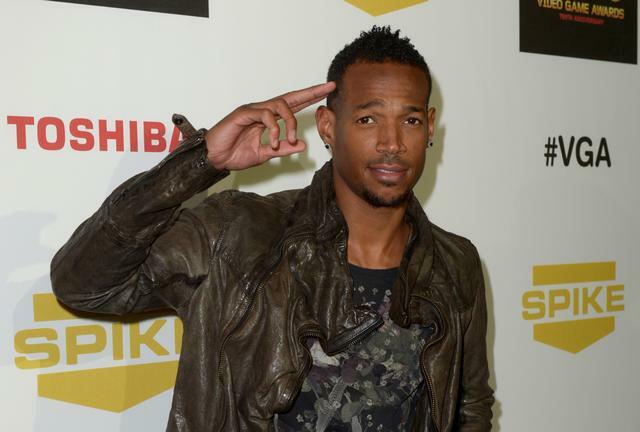 Wayans’ aggressive delivery and biting quips keep the vibe alive, providing an uncensored look at the rap industry, gay rights, and certain reality TV stars with staggering Instagram followings. There are a few voices that everybody can recognize: Morgan Freeman, Samuel L. Jackson, and Chris Rock. 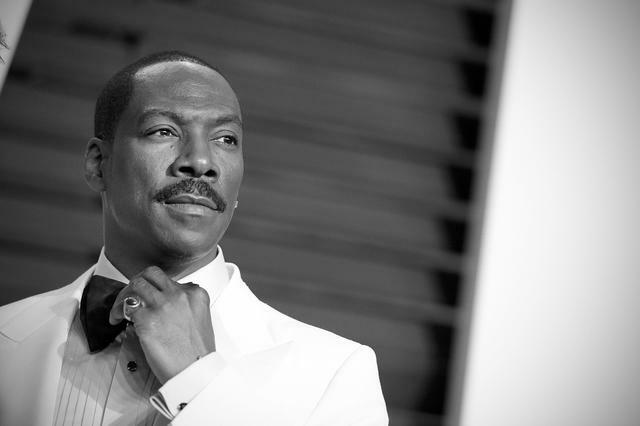 The latter is best known to modern audiences for his collaborations with Adam Sandler and the excellent 2014 film Top Five. 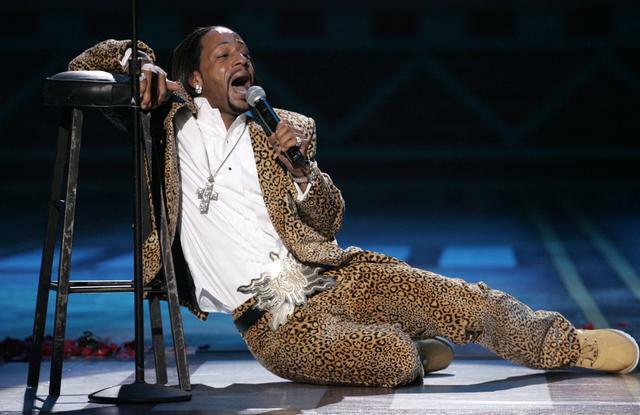 But it’s important to remember the comedian's excellence behind the mic. Whenever Rock is onstage, we get legendary bits like his gun reform solution: “bullet control.” Tambourine is his first special in ten years, and proves Rock is just as ready as ever to break down the BS in politics, as well as the tenuous state of race relations in America. The current 100% rating on Rotten Tomatoes is well-deserved. 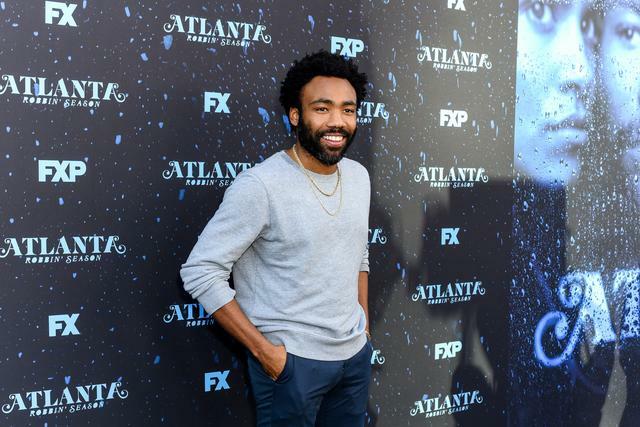 The recent Emmy winner for his role on Atlanta is still as wild as he was in his early career. His performance in Jacksonville, Florida is a rowdy and raucous time with barbs that come as quickly as the laughs. The set behind Williams features the same extravagance from his early specials, and the title Great America is a not-so-subtle dose of irony. Recent problems with the law aside, the comedian’s jokes always land regardless of how outlandish the subject matter. 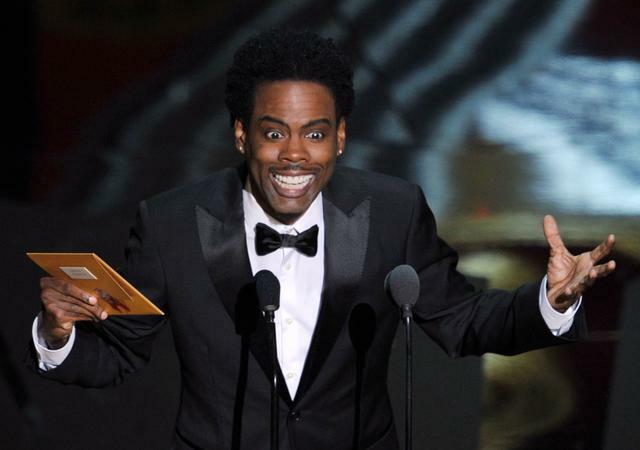 The comedian and 21 Jump Street actor tackles race head-on in this Atlanta appearance. It’s as much a commentary on the star’s own life as it is a general discussion of what it’s like to be black in America. His facial expressions are almost as important as the punchlines themselves, at times earnest, at times vindictive. Davis uses his platform to get serious, at one point refusing to use the President’s name so as not to “give him power.” A comedy special with a conscience. The identical twin comedians talk drugs, as the title implies, but also make cracks about teachers and O.J. Simpson. Recognizable to many for a cameo in 22 Jump Street, the pair’s deadpan delivery works brilliantly, a back-and-forth with a relaxed yet methodical pace. Their set feels organic and unplanned, leading to the sense that what the audience is watching is improvisational, a one of a kind experience. When not serving as the narrator for a T.I. album, the iconic comedian stays busy doing what he does best: dragging America within an inch of its life. This collection features two different shows, one filmed in Los Angeles and the other in Austin, Texas. 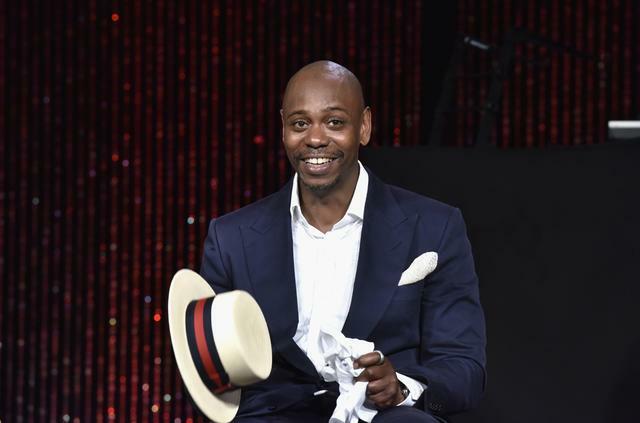 Both shows feature a hysterical voice-over introduction by Morgan Freeman, showing Chappelle’s ability to make fun of others as much as himself. The usual suspects are at play in his jokes, with remarks on race relations, the police, and O.J. Simpson. After just five minutes of either show, it’s not difficult to see why Chappelle is one of the greatest comedians to ever pick up a microphone. 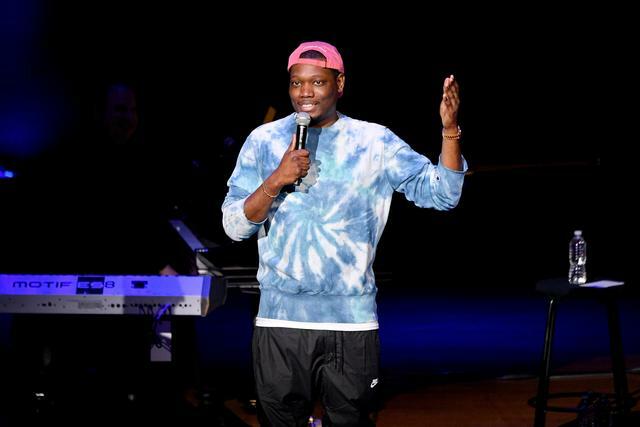 As a co-host of the “Weekend Update” segment of SNL, Michael Che is no stranger to the often bizarre nature of the news cycle. It should come as no surprise that his stand-up special is an indictment of American politics, and the public's ambivalence to the trials of African-Americans. His droll delivery and everyman demeanor make the comedian more of a close friend than a performer, endearing the audience to his searing analysis of the United States. 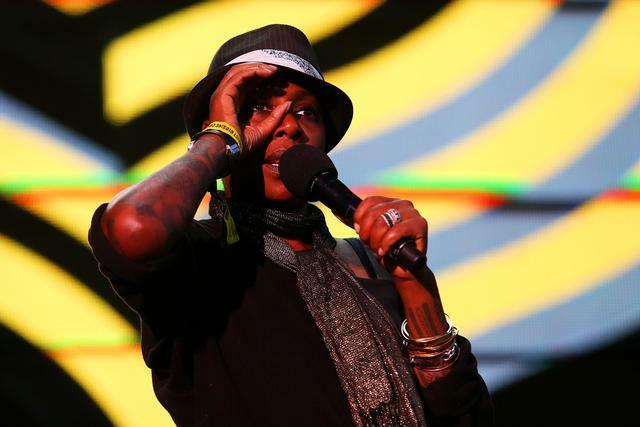 While not an outright stand-up special, Netflix’s original series spotlighting up-and-coming comedians features a potential star-making turn for British comedian Gina Yashere. Her thick London accent and view on American culture are a unique perspective in the comedy scene. She riffs on what she refers to as the “subtle racism” in Britain, and notes that in America it’s easier to identify prejudice. While her subject matter is quite serious, Yashere manages to inject some humor in it. 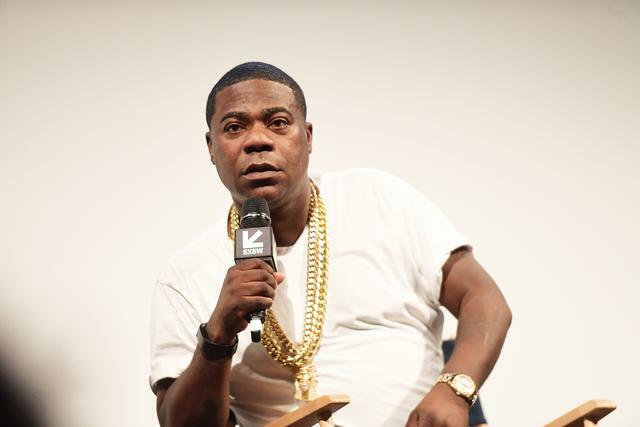 After a traumatic car accident, former SNL cast member Tracy Morgan is back with his first stand-up special since the event. The introduction is a send-up of “Saturday Night Fever” which finds Morgan channeling John Travolta’s exuberant machismo. The thunderous applause when Morgan walks out is proof enough the crowd missed him and his view of life. It’s as much a comedy special as a triumphant comeback. This 1983 show was Murphy’s first recorded special, and arguably his best. The audio of the show would go on to be released in album form, winning a Grammy in 1984. Delirious is remembered for a variety of reasons: sharp jokes, Murphy’s manic laugh, and the excessive use of profanity. It’s a side of the comedian we don’t get to see anymore, a star still firmly on the come-up. It’s important to remember where Murphy started, and how funny the man can be when the script is his own.